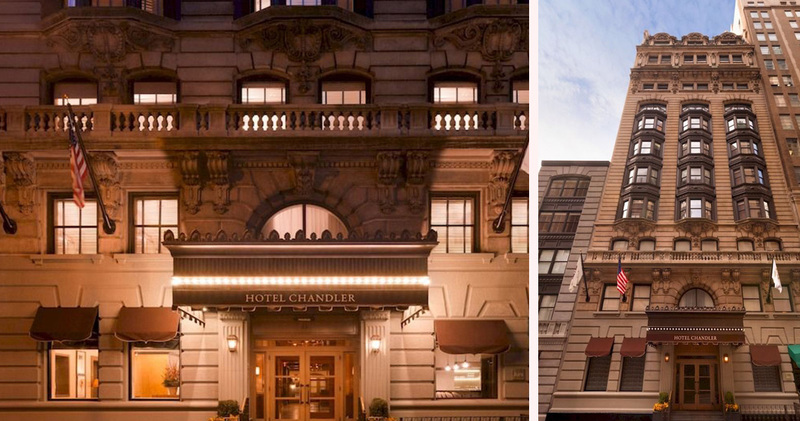 Hotel Chandler NYC is a luxury boutique hotel of stately elegance and timeless design. 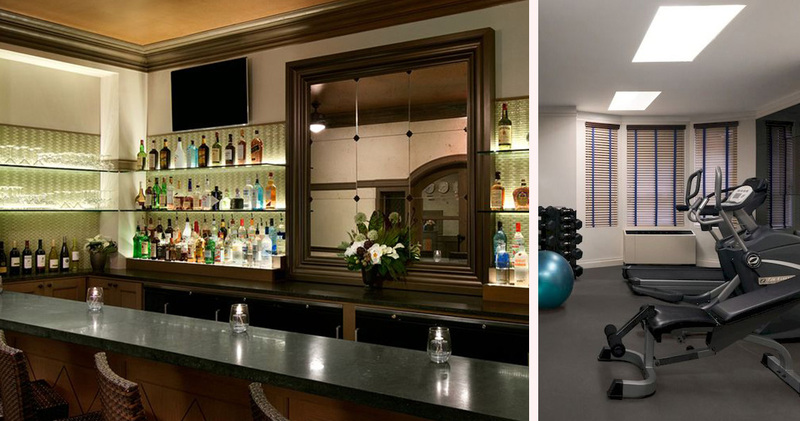 Located in Midtown Manhattan, Hotel Chandler NYC is just a short walk from the Empire State Building, Bryant Park and Madison Square Garden. 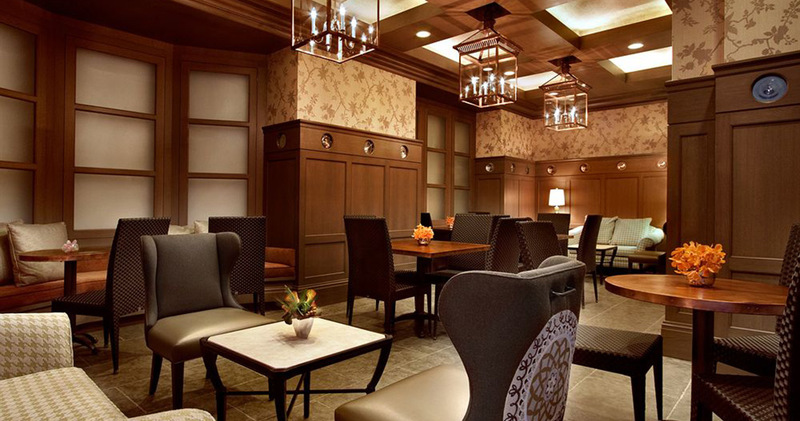 Built in 1905, this boutique hotel has retained many of its original features, including its Beaux-Arts design and limestone facade. Upon entering the hotel, guests are greeted with the splendid sight of a spiral iron staircase, large bay windows and ornate carvings. 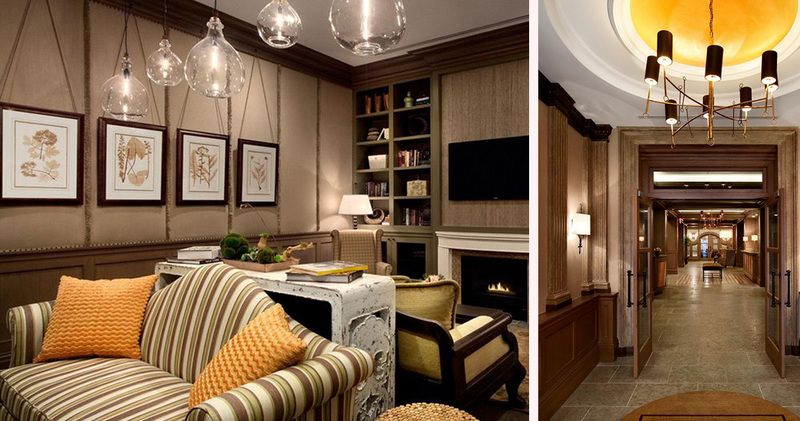 The comfortable seating and warm fireplace of the Library Room create a sense of subdued elegance, making it the perfect place to unwind with a book. 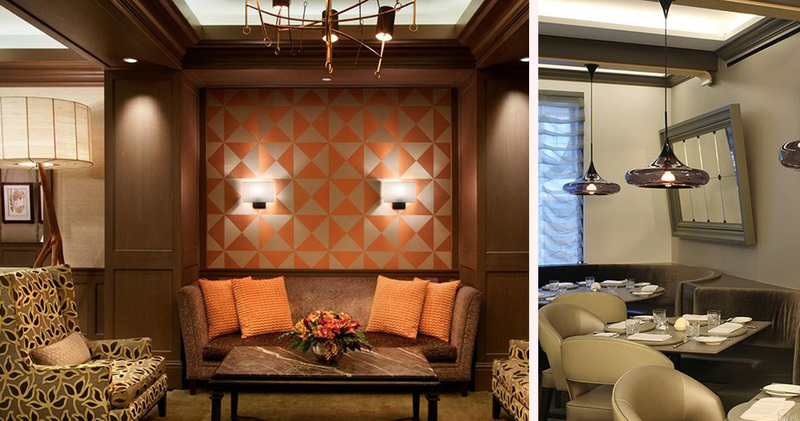 In every detail, Chandler Hotel New York embodies a charming blend of contemporary luxury and classic style. 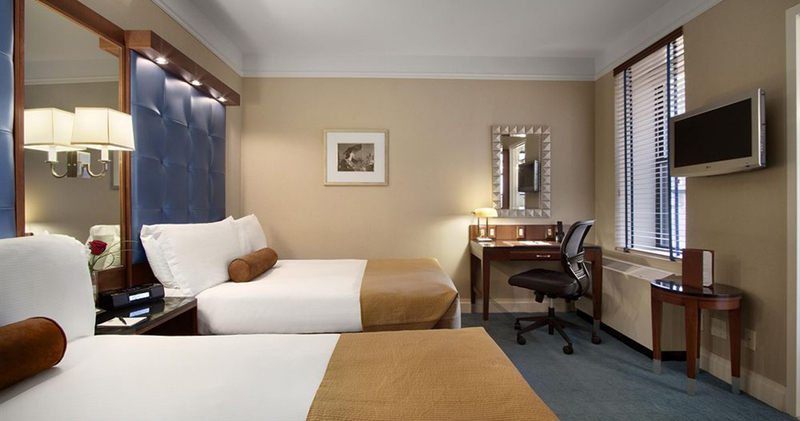 The guestrooms at Chandler Hotel NYC feature modern and tasteful design. 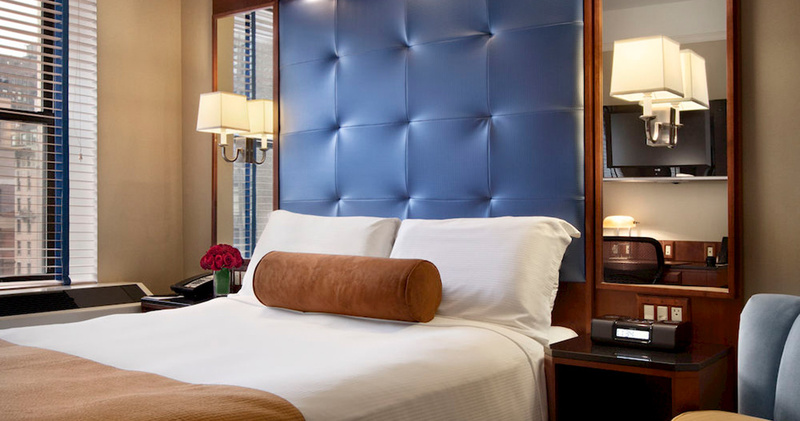 With soothing, earthy tones, polished wooden furniture and plush leather headboards, these guestrooms are a calming oasis in the midst of the metropolis. 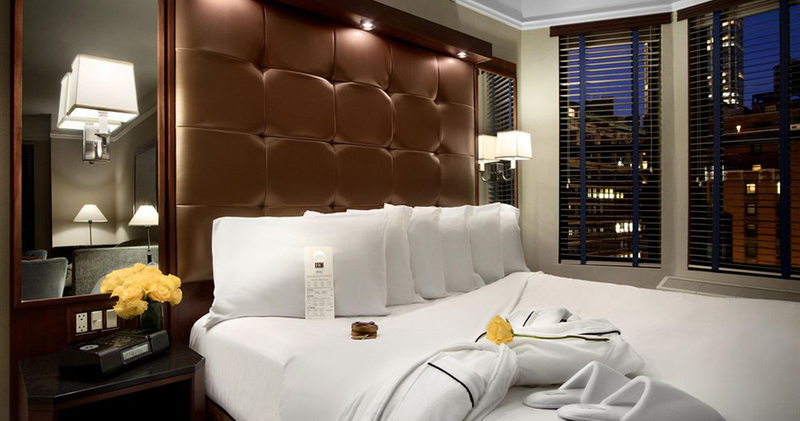 The inviting beds are layered with fluffy pillows and luxurious Frette linens, and the large desk and ergonomic chair offer a great space for guests to plan their city ventures. 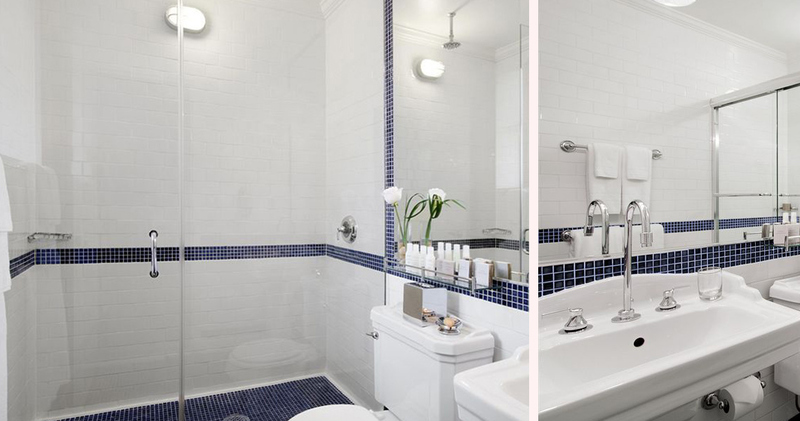 The bathrooms at Hotel Chandler NYC feature pristine white tiles, oversized showers, Frette bathrobes and towels and Molton Brown toiletries. The evening turndown service includes chocolates from Le Belge Chocolatier. 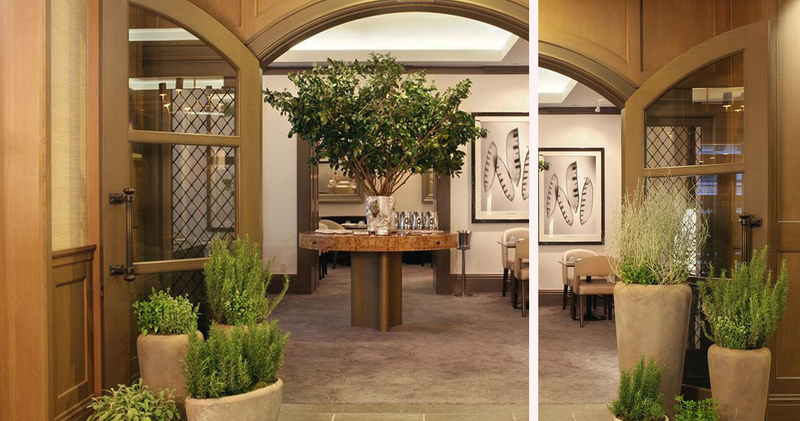 Chandler Hotel New York is home to Juni, a Michelin Star restaurant with a sophisticated ambience. Chef Shaun Hergatt offers three menus at the restaurant, (Chef’s Tasting, Omnivore and Herbivore) showcasing the best seasonal ingredients from local sources, and the relaxing bar serves global beers, wines and hand-crafted cocktails.